15 Jan The Snow is Back! Although there has been huge amounts of snow this season, skiers and boarders welcomed a fresh dump of snow with open arms in the 3 Vallées on Friday. A healthy 1/2m fell overnight creating an incredible few ‘powder days’ and setting up some excellent skiing for the next few weeks. The snow was still pretty good but was starting to ice up and disappear in parts, especially lower down in the valley. So after a week of pure sunshine and warm temperatures, the snow fall was greeted with plenty of smiles from both holidaymakers and the Kaluma team. Both off and on-piste were incredible with powder up over the knees in most parts. After a very busy Christmas and New Year Courchevel has quietened down. Last week we celebrated Russian Christmas which brought a fun and different vibe to the resort. Our Russian guests in the chalet had a great time! 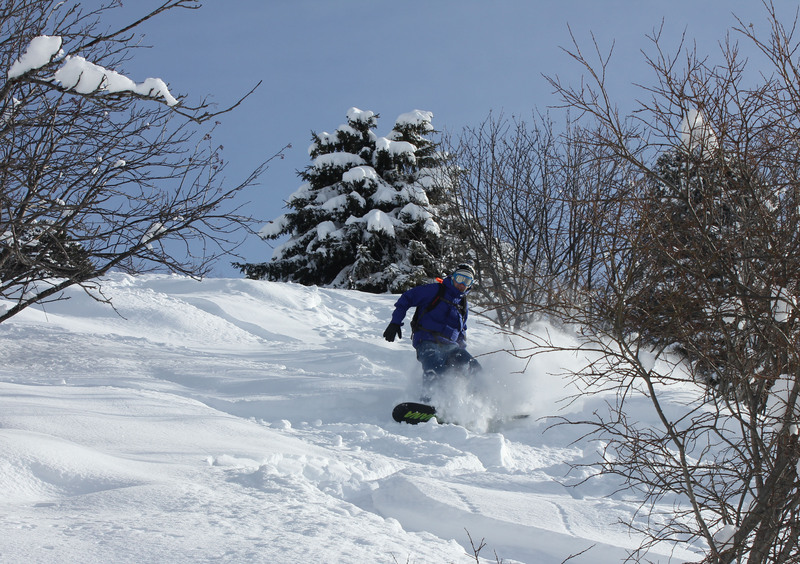 But as January is a quieter month, added with the recent snowfall, it will make January a great month for hitting the slopes. So if you are contemplating a last minute trip to the Alps, now is the time. Hopefully see you out on the slopes soon.